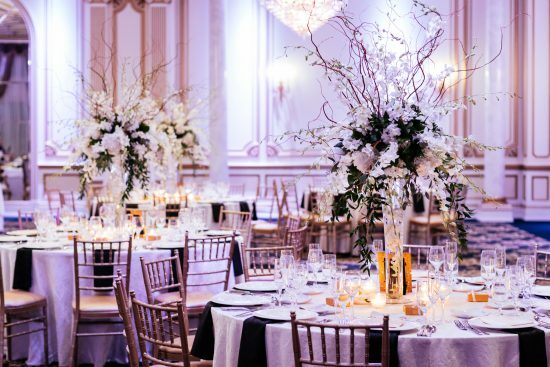 We, at the Legacy Castle, are committed to cater to our client’s needs and provide top white glove professional service to their full satisfaction for any special occasion. We will ensure that the time you spend with us will be full of lasting memories of love, laughter, joy, and happiness. Let us be the start of your legacy.